The chiropractic adjustment can help remove neurological interference which, in turn, may allow the entire body to work better. Chiropractic care can help restore proper spinal integrity. This restored spinal integrity can enhance the innate recuperative power of the body to function at its peak potential due to the relationship between structure and function that is coordinated by the neurological system. When your body functions at its peak potential due to optimal spinal integrity, your quality of life can be enhanced. Every single part of your body works in union with one another through the control and coordination of the neurological system. Because of this, many aspects of your quality of life may benefit from your body functioning better. Your quality of life is a complexity of physical, mental and psychological states combined to create an overall state of wellbeing. The three dimensions of your quality of life are interconnected and must be balanced to live optimally. 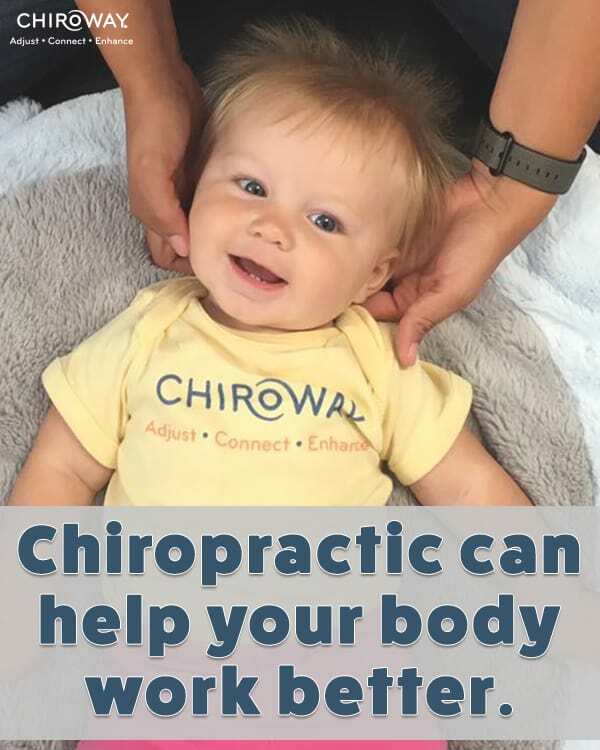 Invest into your wellbeing with regular chiropractic care!